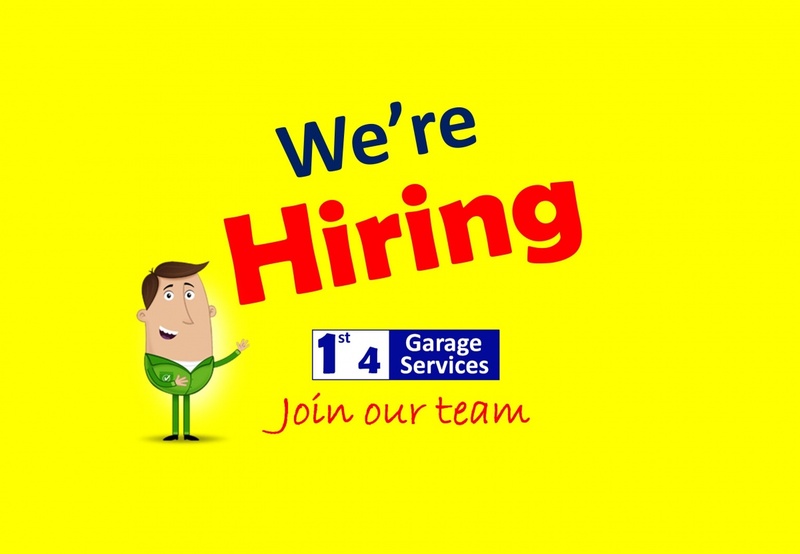 We're looking for a full time qualified MOT tester / Mechanic. We're a busy workshop carrying out thousands of MOTs a year (Classes 4, 5 & 7) as well as repairs and servicing to all makes and models. If you're looking for employment or already in work but looking for a change, then why not call us on 020 8595 3000 for a chat.